Already more than 45 years ago Arie den Haan made his first steps as a wheelbuilder. Starting in a small garage behind his house, he found his passion, building spoked wheels for street bikes, cars and especially motocross. In the coming years Arie experienced many problems with Maico wheels racing himself and found a different way to lace this wheels and from that point on his business took off. Many high profile riders would visit the work shop in Schijndel even including the legendary HRC Honda factory team and many more. 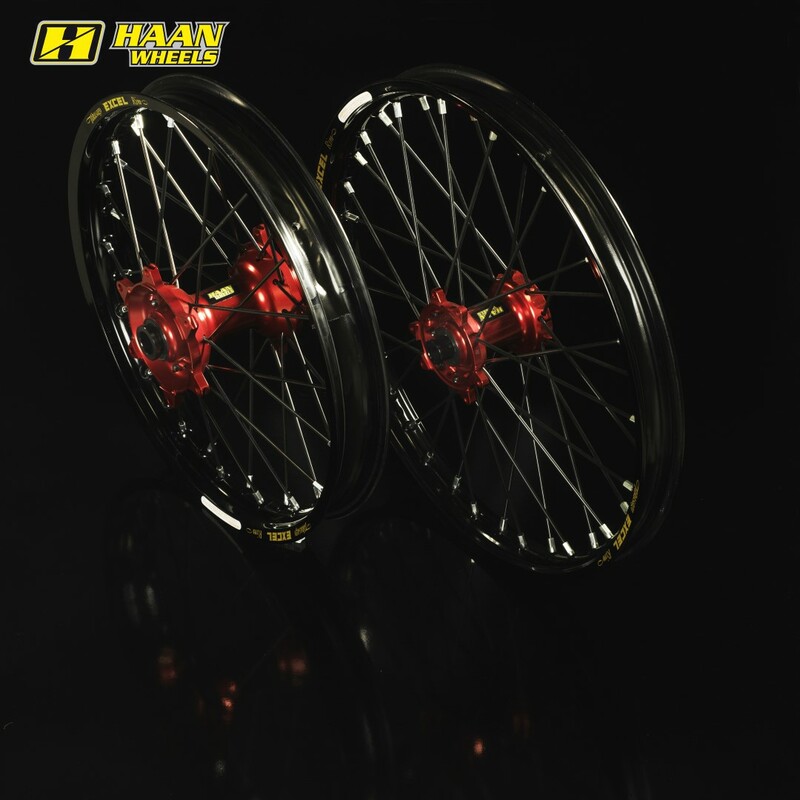 In 1995 the first complete wheels using our own Haan Wheels hubs were developed for the Kawasaki Factory racing team and our first steps were made in supplying complete wheels to our customers. 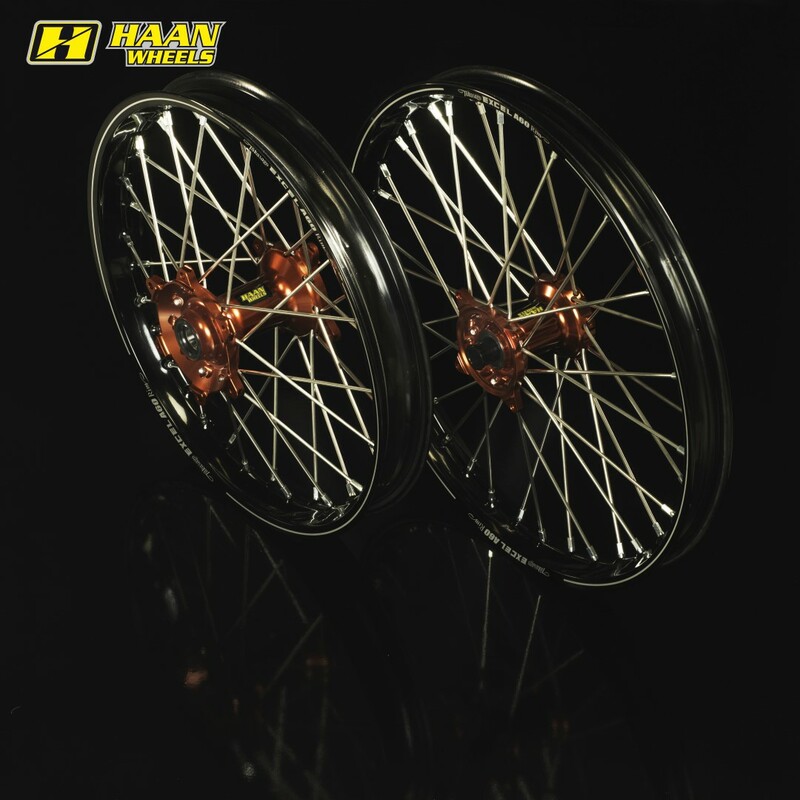 Over the years the company Haan wheels did grow a lot and made some big changes. Arie den Haan is still working in the production facility but since 2002 he has given over the management to his son Rob den Haan. 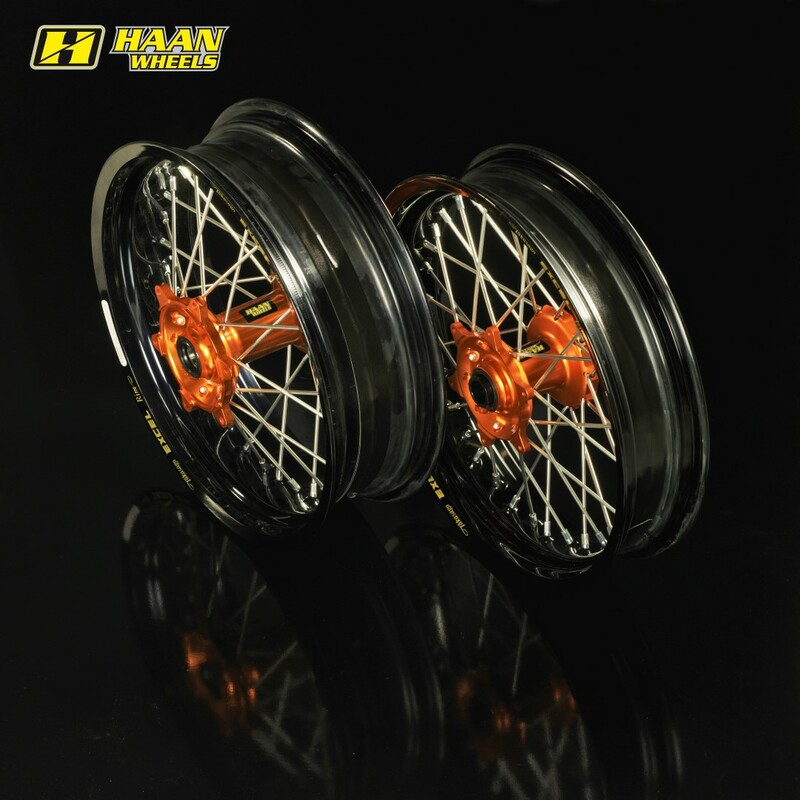 Haan are still making all spoked wheels for cars, classic bikes and street bikes but the main business is building complete wheels for offroad and supermoto bikes. After moving several times to new locations Haan is now based in a newly build 1500+ square meters building. Here locates the big stock of 8000+ rims and 300.000+ spokes to serve all customers. 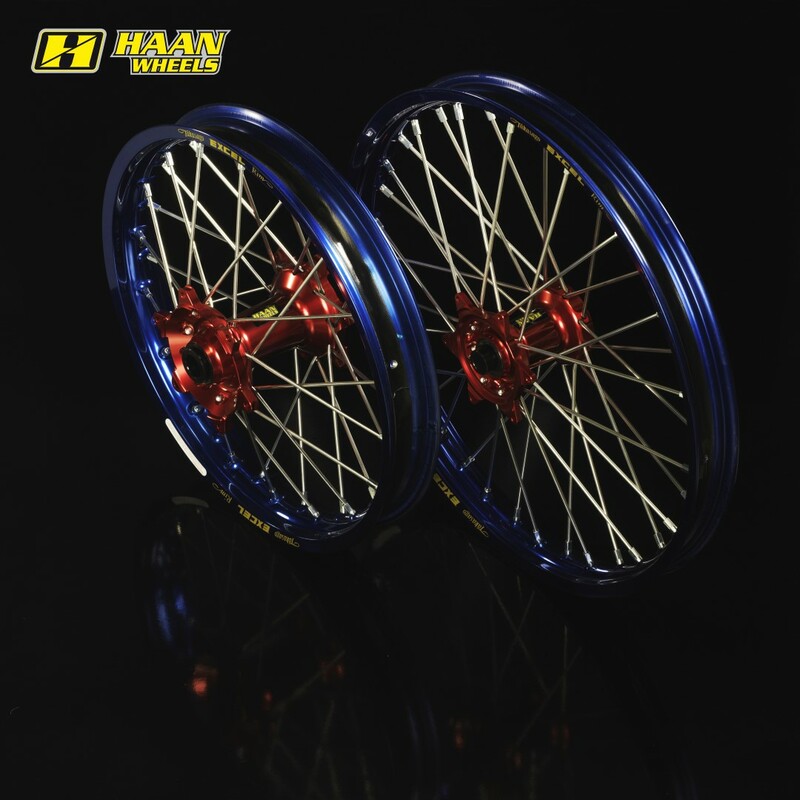 Haan Wheels exports its wheels worldwide from Europe to Japan, Australia, Thailand, Canada, Russia and many more. Used by the best teams and riders in the world we have helped many riders to more than 35 world championships and countless European and national championships in professional and amateur racing divisions.